Het HEM, a contemporary art center, is a project by Dutch and Belgian entrepreneur Alex Mulder. 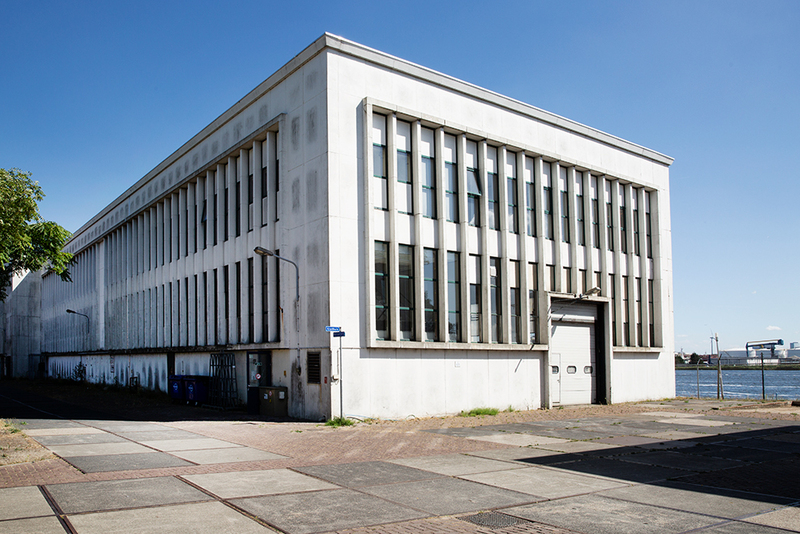 The art space will be located in the former ammunitions factory in Zaanstad, outside Amsterdam, the Netherlands. Curatorial projects will focus on music, performance and dance, as well as educational initiatives, according to Artforum. The first project will be curated by famous figures in the Dutch hip-hop scene Edson Sabajo and Guillaume Schmidt. The duo will present a boxing school designed by artist Gabriel Lester. British female boxing champion Michele Aboro was invited to host youth clinics there. 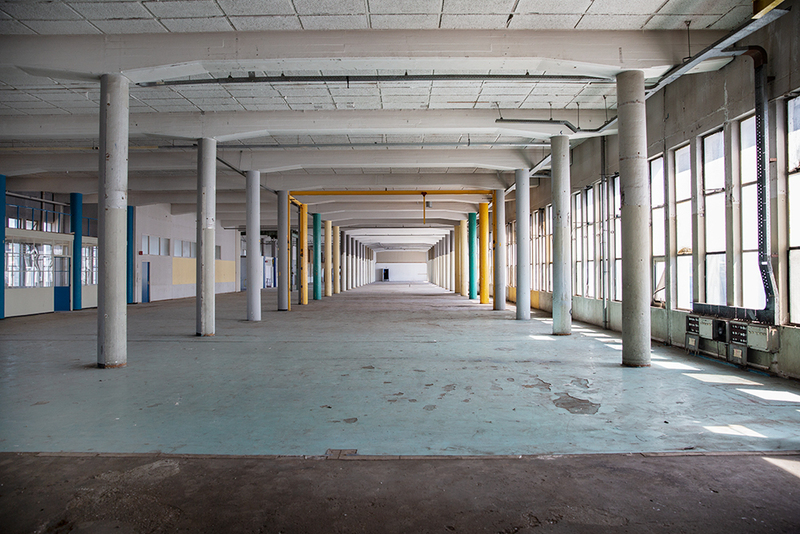 In addition to exhibition spaces, the centre will host artist studios, a library, a restaurant and a hotel. The opening is scheduled for June 21, 2019.